Those Swedes know a thing or two about dishcloths. 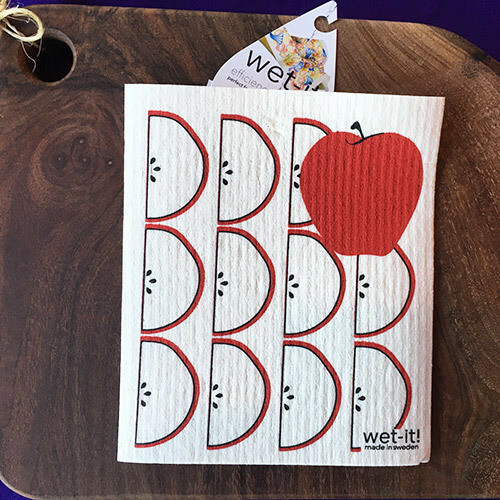 We love these eco-friendly, super-absorbent cloths and they make great gifts! Absorbs 15 times its weight – outlasts 16 sheets of paper towels… save money & help protect our environment. Many creative uses – wash dishes, clean windows, crystal, use as a washcloth in shower & many more ideas!